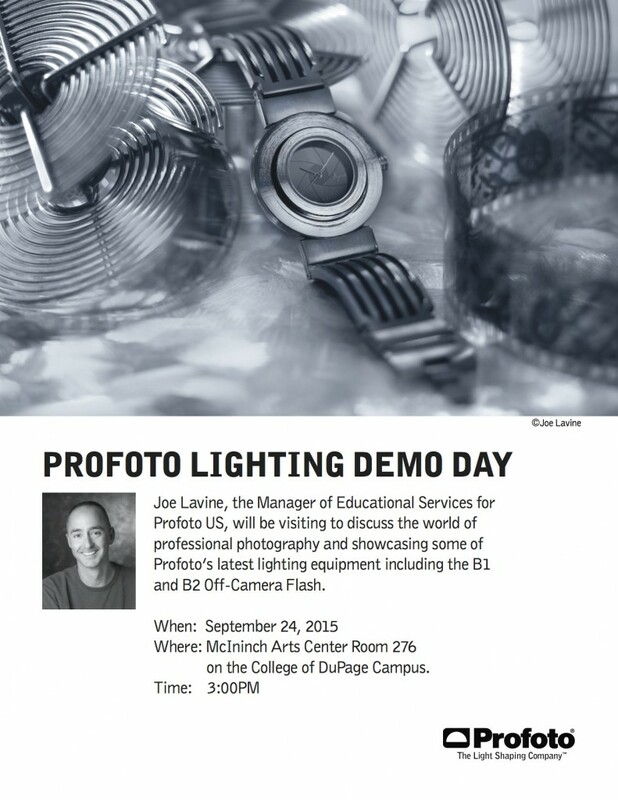 Joe Lavine is coming to College of DuPage next Thursday, September 24th at 3 p.m to demo Profoto’s latest lighting equipment to our students. His specialties are commercial still life photography and education. He runs a commercial studio in Denver (link below), and taught at the college level for 18 years. He will speak in MAC 276, the COD Photo Studios. 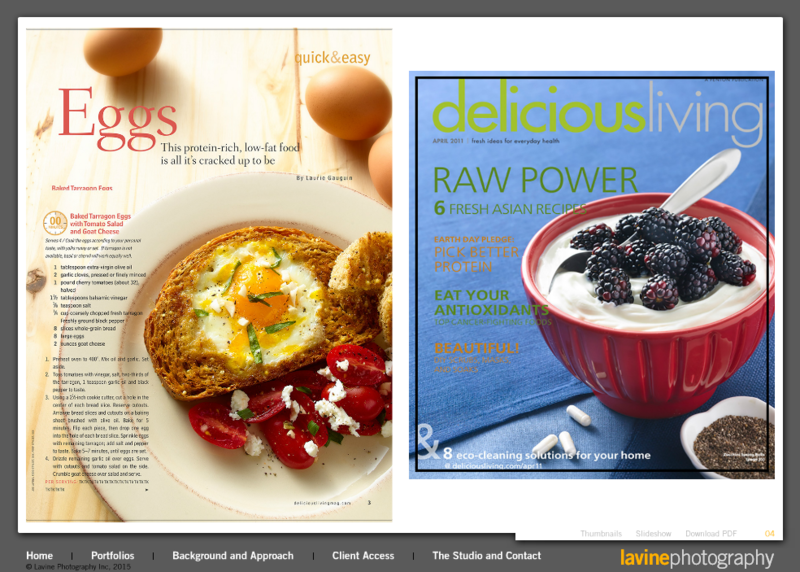 Samples of Joe Lavine’s Editorial Work.